WhatsApp beta for iOS has revealed a string of new features for the popular communication app. In December, some of these features were leaked by WABetaInfo, a Twitter account known for regularly leaking information related to WhatsApp updates. While the company hasn’t confirmed when the official update will be out, the changelog of the Beta version mentions features such as live location tracking, which tracks the physical location of all participants of a WhatsApp group. 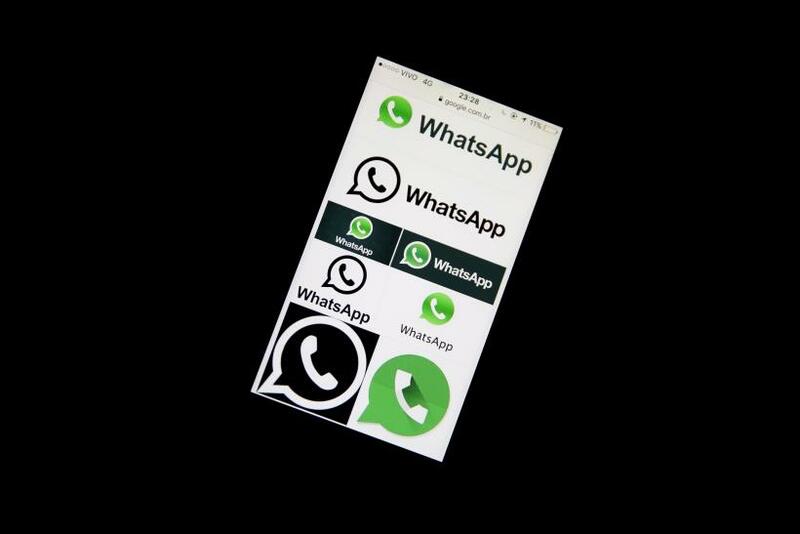 Here are five features expected to roll out in the official WhatsApp update. This new feature will allow users to edit a sent message, but only if it hasn’t already been read. Messaging services such as BBM and Telegraph already have similar options available. Recalling sent messages might be the longest-waited feature for WhatsApp users. If you have ever sent a message using the app and then regretted doing so, this feature would help you out. But just like the edit option, this will only work if the recipient hasn't already read the message. Users can also enable the feature for a limited time — 1 minute, 2 minutes, 5 minutes or indefinitely. Up till now, other users could see your status message but couldn’t reply to it. With the new update, users will able to respond directly to WhatsApp status messages as well.